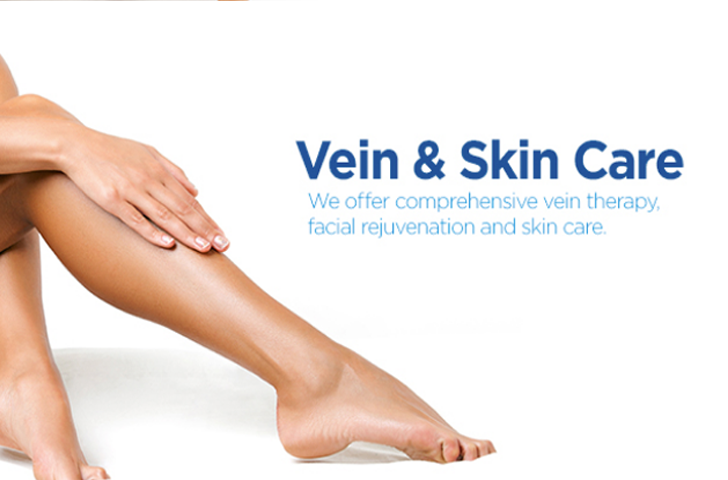 The Vanishing Vein is a new concept in total skin and vein care, founded by Dr. Brian Davison, a noted vascular specialist. 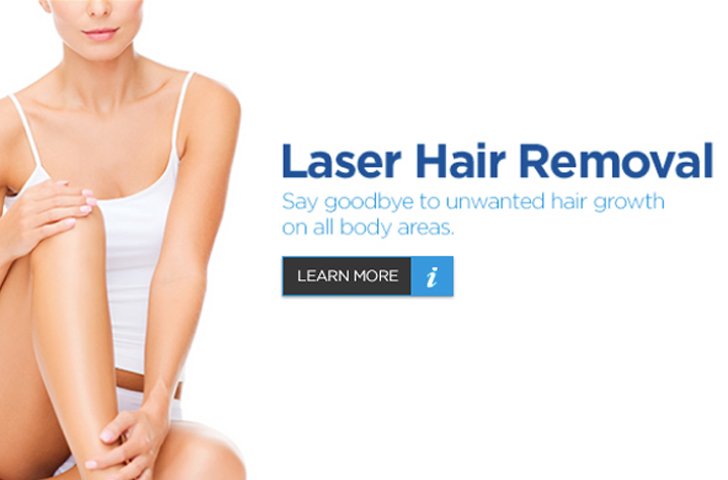 The Vanishing Vein offers varicose vein treatments and spider veins treatments as well as body contouring procedures including Coolsculpting, Smart Lipo and Vela Shape. 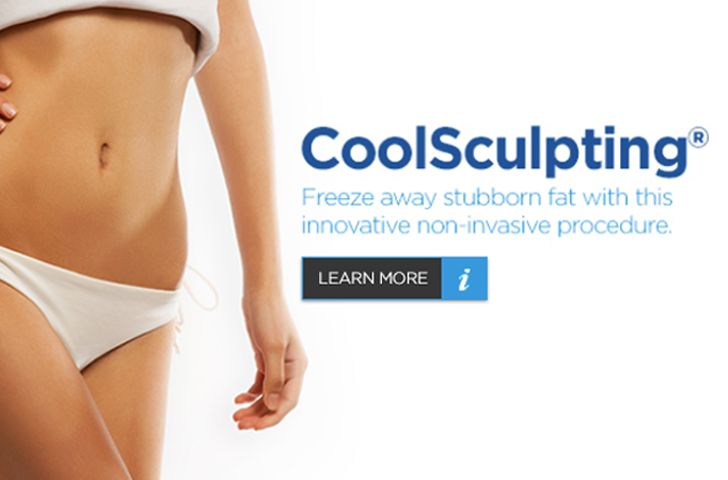 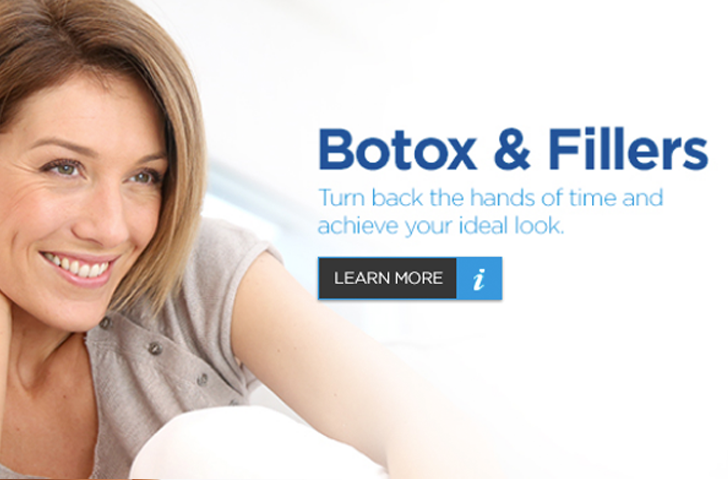 We are concerned with providing you the best possible care and helping you achieve your desired result.